What is CRM? Of course, you already know the technical definition, Customer Relationship Management. But, if you own or manage a store, it would behoove you to stop and think a little more carefully about what each word means. Your customers are the ones who hand over their money in exchange for your goods, and they don’t grow on trees. You need to cultivate a good relationship through mutual trust, respect, and goodwill to get them to buy and to keep them coming back. Like a tree, relationships take time to nurture and grow. Tracking all the touch points and contacts require a system to manage it all. Hence the moniker, Customer Relationship Management. Sales and marketing costs average from 15%-35% of total corporate costs. So, the effort to automate for more sales efficiency is absolutely essential. In cases reviewed, increases in sales due to advanced CRM technology have ranged from 10% to more than 30%. To organize all communications between you and your customers requires different approaches depending on where they are in your sales funnel and on their buying journey. 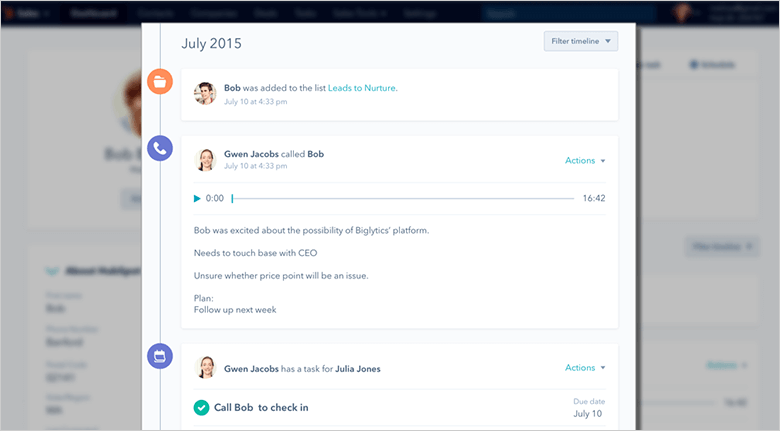 What Are the Most Important Features of Any CRM? Integration - Email marketing services, document management, cloud storage, calendars, and content management systems. In short, a CRM is the virtual brand ambassador that holds the door open for your customers, answers their questions, and tells them about all the latest products and promotions. 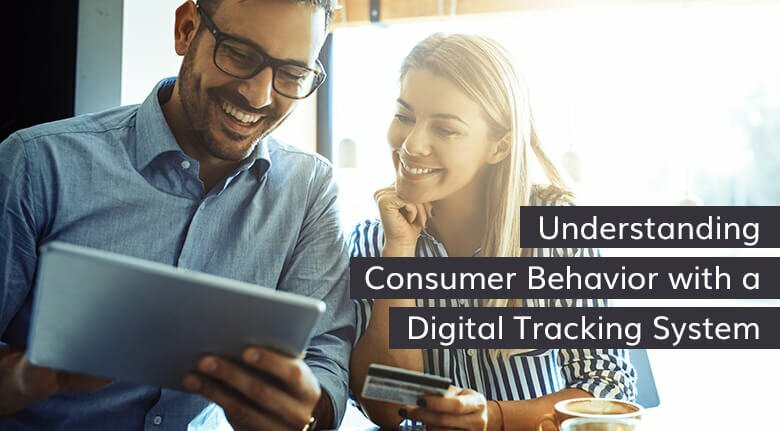 It is an integral element to any marketing strategy by keeping track of customers’ browsing and spending habits as well as personal data like birthdays. Finally, it helps send the right notifications at the right time to keep your business top of mind with your customers. Of course, CRM software can do more than manage customer data such as partner, catalog, inventory, and fulfillment data. However, we’re only concerned with customers in this article. 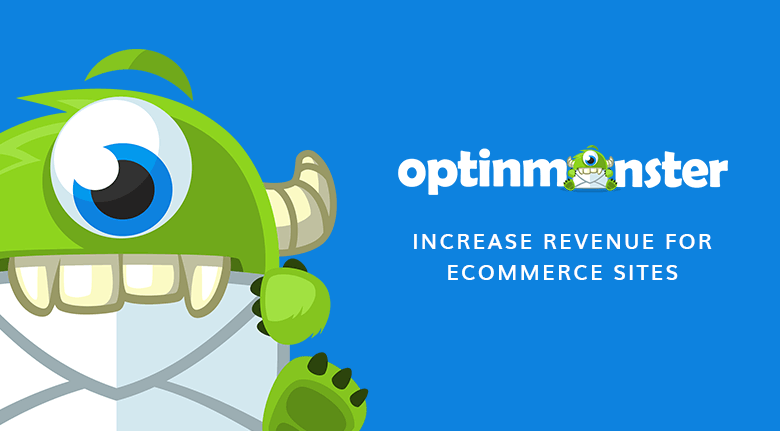 Below are six CRM software packages that have proven to increase customer engagement and sales for many online eCommerce businesses. CRM has the data to create a successful brand marketing campaign. Since every business may need more of one feature than another, we have listed our 6 top picks in no particular order. In a survey furnished by International Data Corporation (IDC), they chose Salesforce as the #1 CRM provider for four years straight. It’s been a leader in the industry since they started in 1999. Pros: A very comprehensive and intuitive tool. You can automate the entire process of lead generation and customer management. Cons: Users say it is not user-friendly. Cost: The lowest plan starts at $25 per user per month. Infusionsoft is an amalgamation between CRM, an eCommerce system, and a marketing automation software. Pros: Does a better job of CRM and lead scoring than other platforms. Infusionsoft’s flow chart-style campaign builder, the community, and good customer service. Cons: Unable to split test. No recurring PayPal payments, you need a separate plug-in for that. Free Demo: Yes, you can try it for 14-days. Cost: They have a sliding scale based on usage that starts at $174 per month. There is a one-time mandatory training fee of $299. HubSpot combines three tools, a marketing hub, sales hub and a service hub into one CRM system. They can be combined or used separately. 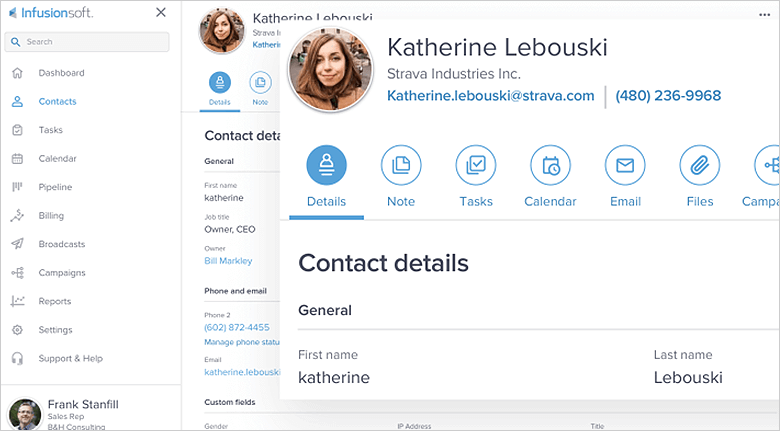 Pros: The platform offers exceptional functionality to manage social, email, customers, and workflows even if you have an extensive list of 5,000+ people. It comes with a lot of free resources. Cons: It does not integrate with Apple mail. Free Demo: The CRM is free, not a demo. Price: The basic plan is free. Adding other hubs start at $50 per month. ZOHO is a cloud software suite and SAAS business app that has a unique interface combined with their AI bot called “Zia.” You can bring up any manner of data just by voice command. Pros: It integrates with Google apps and social media to help track and contact customers wherever they are. Cons: Offshore customer support is reportedly inconsistent and sometimes difficult to understand. 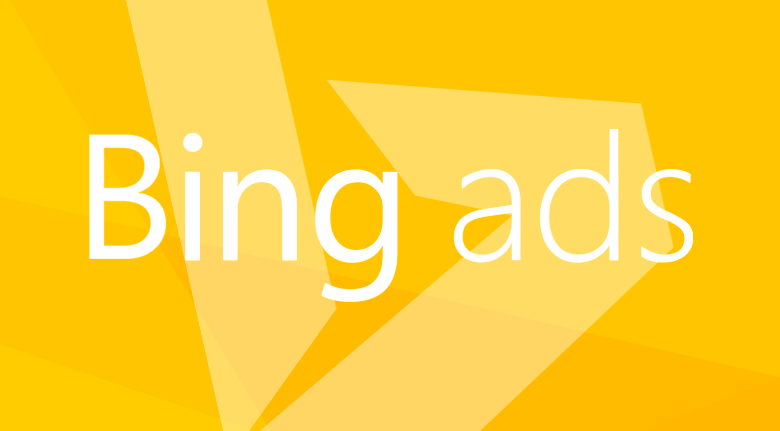 Price: Beginning with a free trial for three users, you can compare a variety of plans here. Base is an enterprise software company that allows sales teams to capture, organize, and track leads from multiple sources. 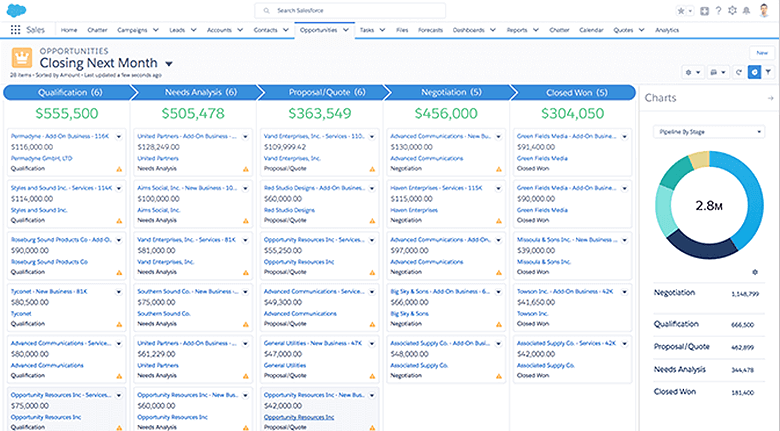 Robust sales reporting features give users full visibility into the sales pipeline. Pros: It is very intuitive, user-friendly, easy to navigate, and provides many integrations for touch points in the sales pipeline. Excellent customization opportunities. Price: Starter - $45, Professional - $95, Enterprise - $145. All prices are per person, per month. Contact: Request a Demo at getbase.com/demo or call +1 855-964-1010. Marketo specializes in marketing automation that manages multiple forms of engagement from a single platform. They offer bundled services focused on five areas of Lead Management, Email Marketing, Consumer Marketing, Customer Base Marketing, and Mobile Marketing. 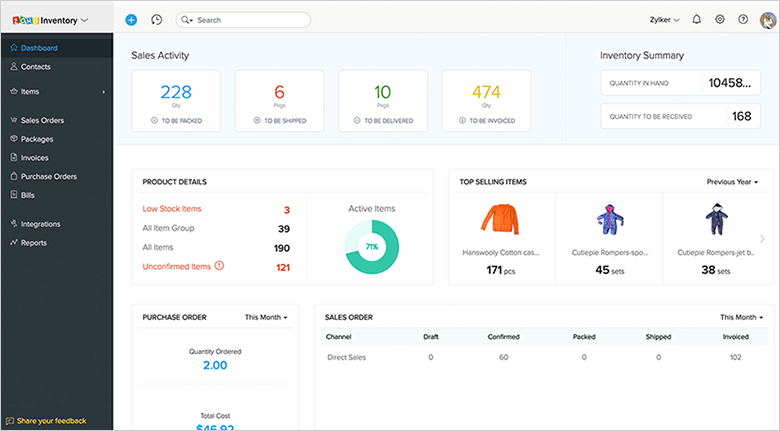 Pros: Easy to set up, intuitive to use and integrates with most other CRM, email, eCommerce, and analytics software. Cons: Weak reporting and analytics. Poor landing page and form builder. Free Demo: There is a 4-minute video demo you can watch. Price: They offer various bundles depending on your needs such as Customer Base or Email marketing bundles. Contact the sales department for pricing. A CRM program helps you anticipate what your customers want. You should be able to monitor the data, send messages and have your customers receive them on any device. 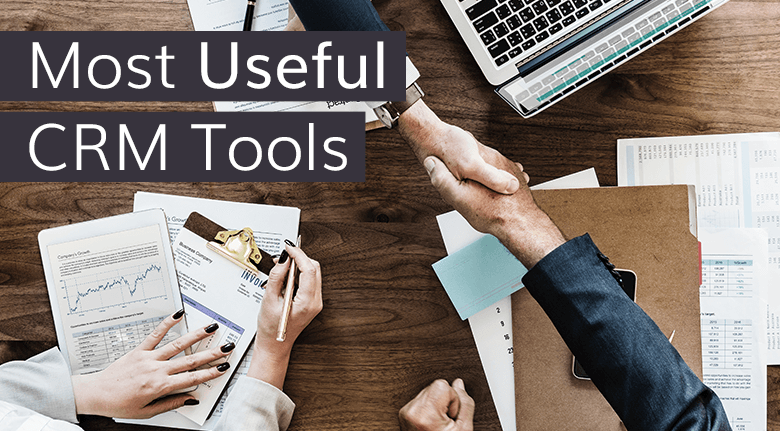 When shopping for a CRM solution, be sure to ask, “Are there add-ons that I need to make this work the way I want for my business?” With most CRMs, you’ll need to upgrade and add on to get the exact functionality you need. Always take a test drive and have your team test everything to be sure it integrates with the systems you already use. For advice and help with integrating a CRM, call on our digital marketing experts.